I bought from Farnell Bradford, Sales guy was fab. Honest, straight talking and delivered what he said. Unusual for a salesman... I decided because of him I would take my car back for its service even though Bradford is not my nearest Farnell. 12 months on I had an issue, booked it in and had to wait as no courtesy cars available at short notice. Turns out the service team are also fantastic. Friendly, helpful and totally get what great customer service is all about. Having dealt with numerous dealerships in my lifetime, this one beats them all hands down. Whatever magic you have (undoubtedly your team of people), don't change it! I am sending this email to say thank you to a member of your staff at Farnells Land Rover Bradford .... On Sunday afternoon I visited Bradford and was shopping at Smyths Toy Store opposite your site On returning to my car I noticed a flat tyre (I am not a member of a breakdown service) on walking into your Dealership I was helped by a very helpfull and curtious member of your staff. Thank you. Thank you to the Sales Executives who represent your company! We met them at Cedar Court Hotel at a Event and with to thank them for their positive attitudes! 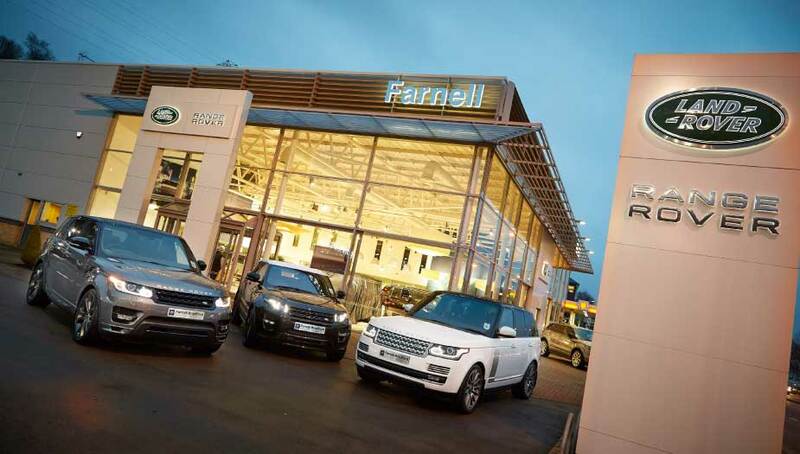 Farnell Land Rover Bradford is committed to delivering an exceptional customer experience. From purchasing a new or used car, to bringing your car in for a service, repair work or MOT, we strive to support your needs with our dedicated customer executives who are at hand to answer all of your questions and assist you in any way possible. Our trained staff, who include reception, sales, and servicing, will greet you with a warm welcome and make you comfortable. 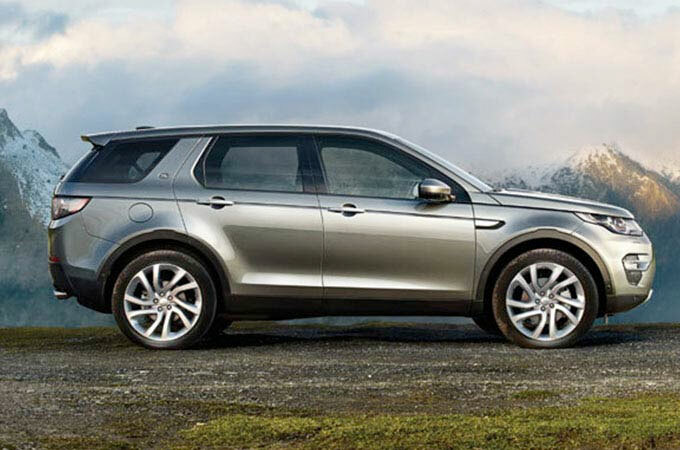 At Farnell Bradford, we have a stunning range of new and used cars. 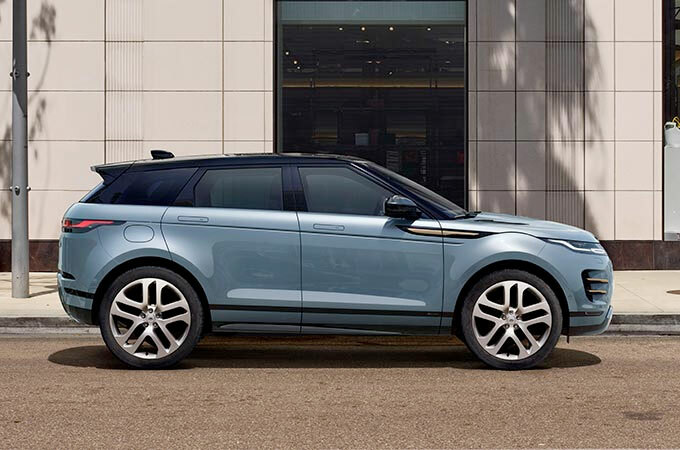 Our stock includes the Range Rover, Range Rover Sport, Range Rover Evoque, Range Rover Evoque Convertible, Discovery, Discovery Sport as well as cars from Jaguar and other marquees. 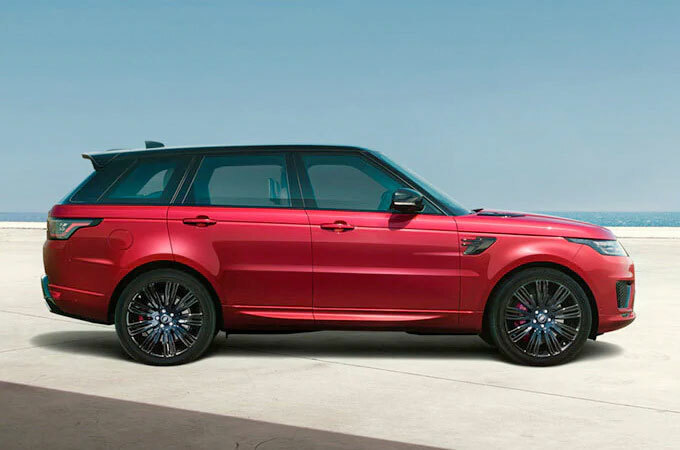 We have years of experience providing quality Land Rover vehicles to customers in Bradford, Halifax, Pudsey, Dewsbury, Batley, Huddersfield, Shipley, and Wakefield. 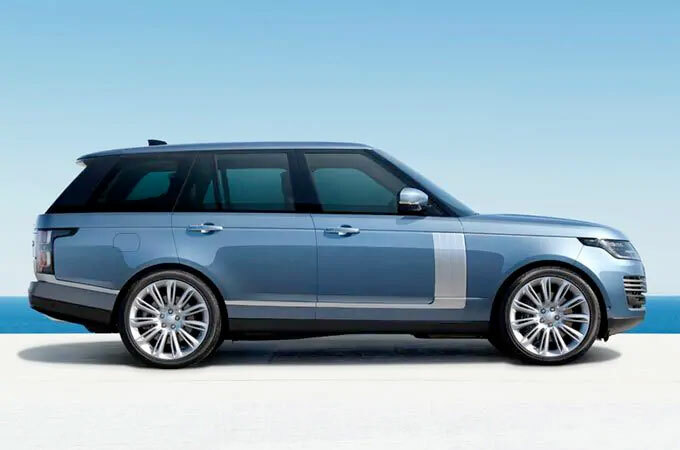 So no matter what car you're looking for, you're certain to find it at Farnell Bradford, the best new and used Land Rover dealers in Bradford. We are also able to arrange a finance package and insurance quotations on any cars purchased from us. Alongside our Aftercare solutions, you can rest assured that you will receive only the finest after sales service, a service that's worth talking about. Of course, it isn't just sales, sales, sales here to Farnell Bradford. We have one of the finest service departments in the country who will ensure that your car is properly looked after when it is booked in with us. 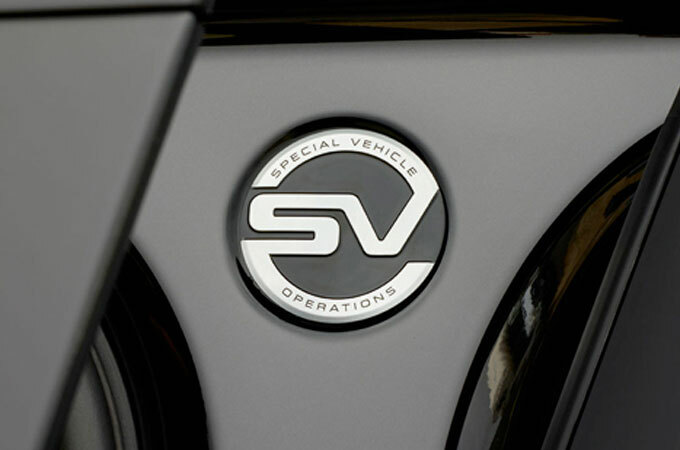 Whether it's a major service, an MOT, or repair work, our service department strives to deliver a service that's flexible and moulded around you; you can sit and wait for work to be carried out, or we can arrange a courtesy car for you. 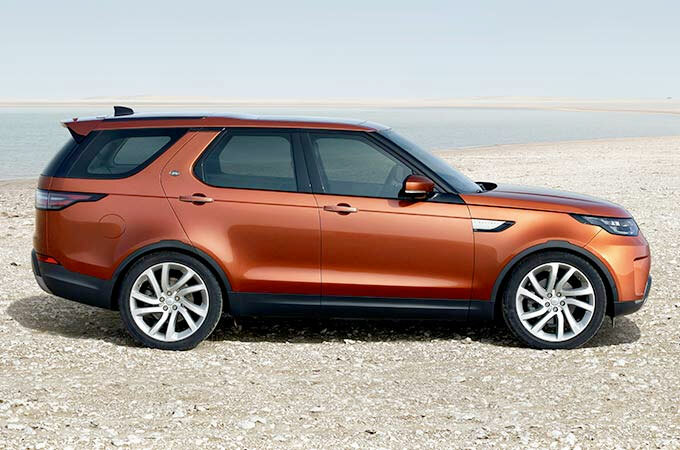 We also stock a wide range of genuine Land Rover accessories. 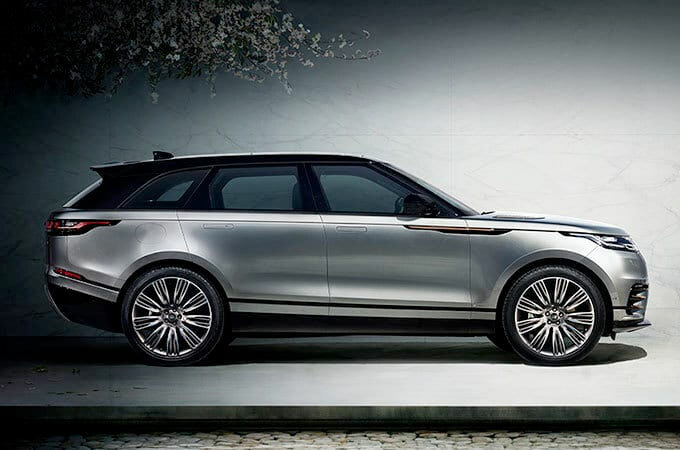 Whatever your needs, you're cordially invited to Farnell Bradford where customer satisfaction is the number one priority and where the Land Rover Experience comes to life.